The Burneside parish is served by the Lakes Line. 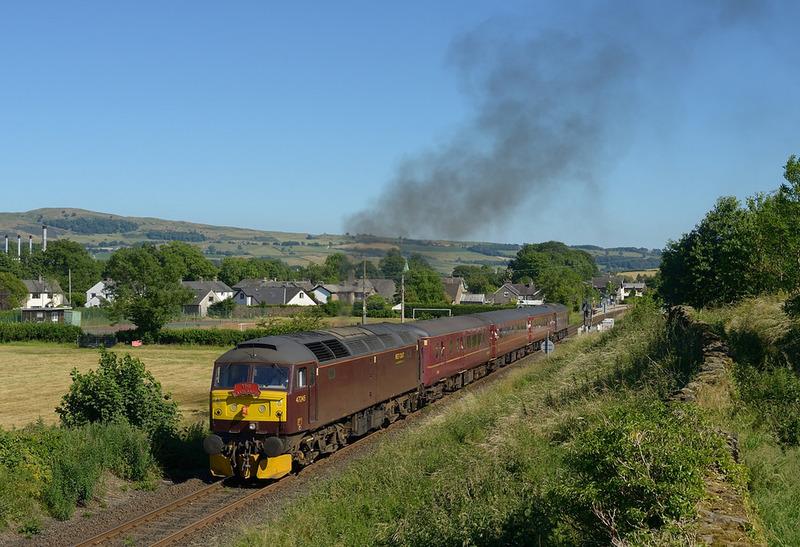 The Lakes line runs from Oxenholme to Windermere, with stops at Burneside, Kendal and Stavely. The Lakes line is currently managed by Northern Rail which provides a regular service stopping at Burneside station. Oxenholme station also provides passengers with rail links to Edinburgh, Glasgow, London and Manchester. 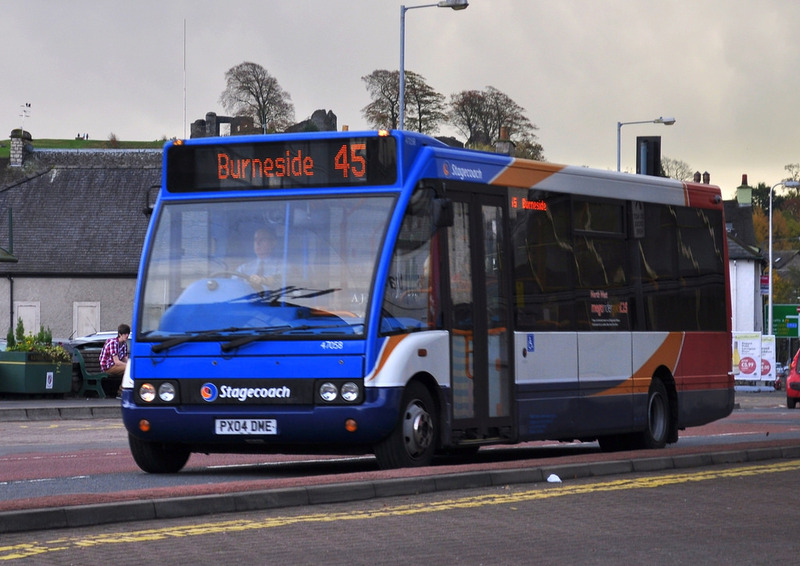 Burneside is served by a regular direct bus route to Kendal town centre. This service is run by Stagecoach and is the 45 Bus Route. The bus can be caught from the various bus stops around the village. Kendal is served by a larger bus station which can provide onward bus travel to many destinations.